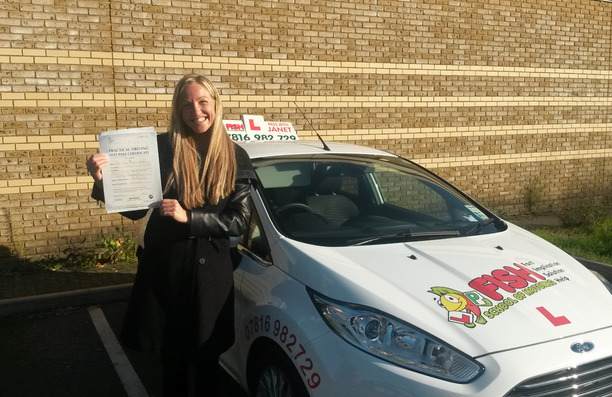 Fish School of Motoring Ltd is run by Janet Szabo and Gabriella Panyi, both DVSA Approved Female Driving Instructors, We are teaching since qualifying as driving instructors in 2010. All drivers are welcome, it does not matter if you have never sat behind a wheel before, or need to retake your test, maybe you have not driven for a while, so you would like a bit of practice before you go out by yourself again. We will find the solution and the best lesson plan for you which will fit around your current lifestyle. 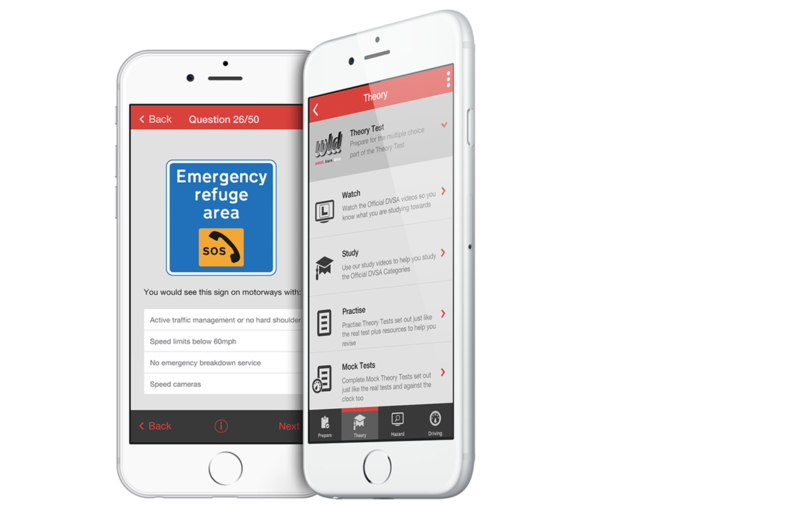 Our aim is to help you to PASS your driving test as quickly and with as small amount of lessons possible while making sure that you get all the knowledge you need to be a safe driver for life in a professional but fun environment. 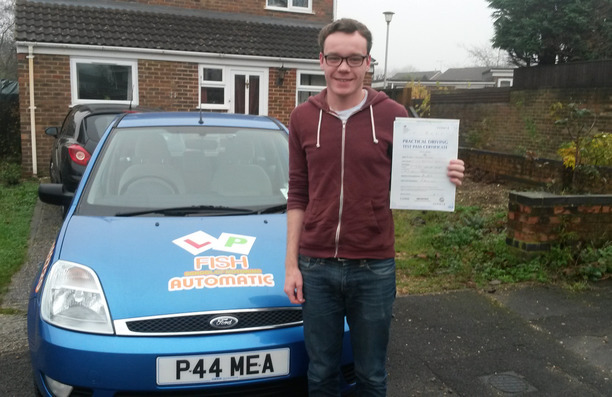 All driving lessons in Farnborough, Camberley, Fleet, Aldershot and surrounding area will be specifically tailored for your individual needs and learning style. 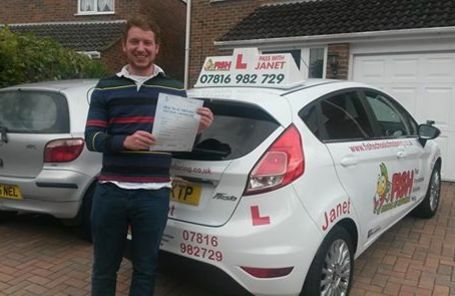 Last year all our learners passed their driving test. Over 75% of them successfully PASSED their driving test 1st time! 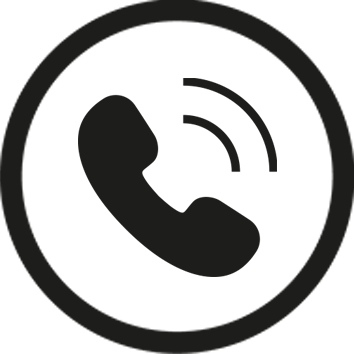 We undergo regular assessments and training to give you all the confidence that the training that you will receive from us is at the highest standard possible. 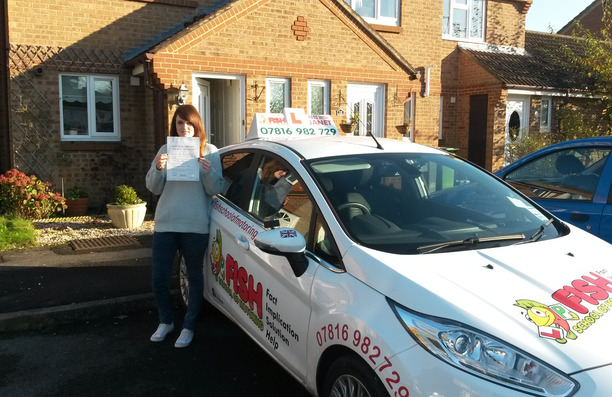 We have a calm, relaxed, manner which is especially suited to those who are nervous or have anxieties about learning to drive. We always try to make each and every lesson as fun and enjoyable as possible while making sure that the best possible learning and improvement in your driving is taking place. 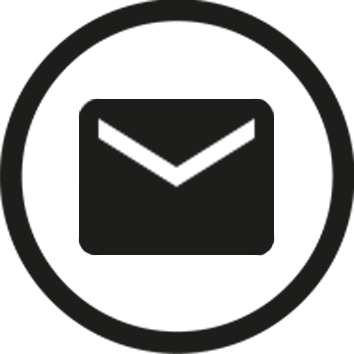 We believe that communication is a two way street and feedback between you and us is the biggest key to your learning process. This means that you always can be sure that we are going to be 100% honest about your abilities, but you as a learner should never feel that you need to be afraid to ask any question, it doesn’t matter how silly you might think it is to do so. 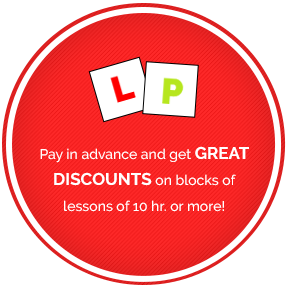 We offer special discounts on all Block Bookings and Discounts on Pass Plus if you PASSED your test with me. 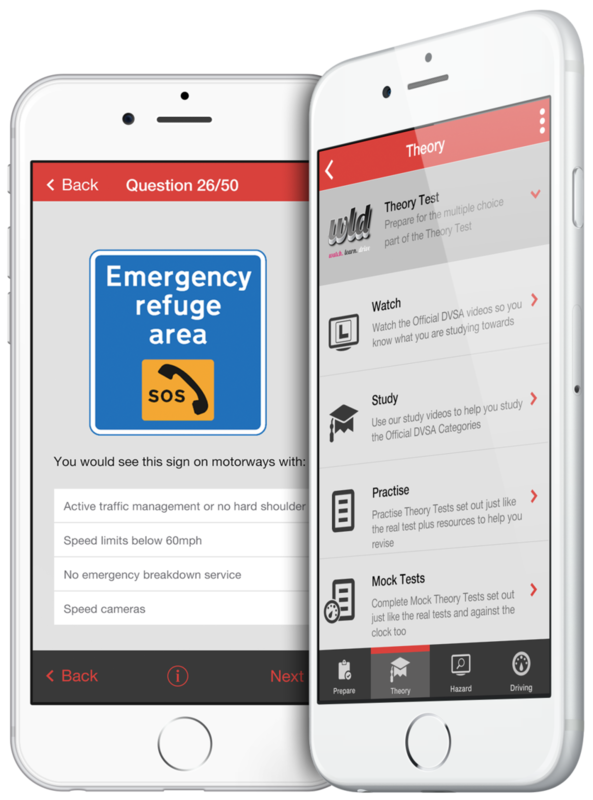 We will help you not just to PASS your driving test but become a safe and confident driver for today’s and tomorrows very busy roads with a fully structured training method. With the FISH teaching method we will help you to recognize your own strengths and weaknesses and show you the best way to accelerate your progress. All of the training will be based on your own individual needs and learning style.